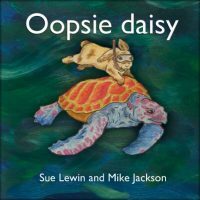 Mike Jackson and early childhood educator, singer and songwriter Sue Lewin collaborate on these two remarkable lively albums, created especially to encourage young children to dance and have fun. The albums are available separately or as a money-saving combo package. 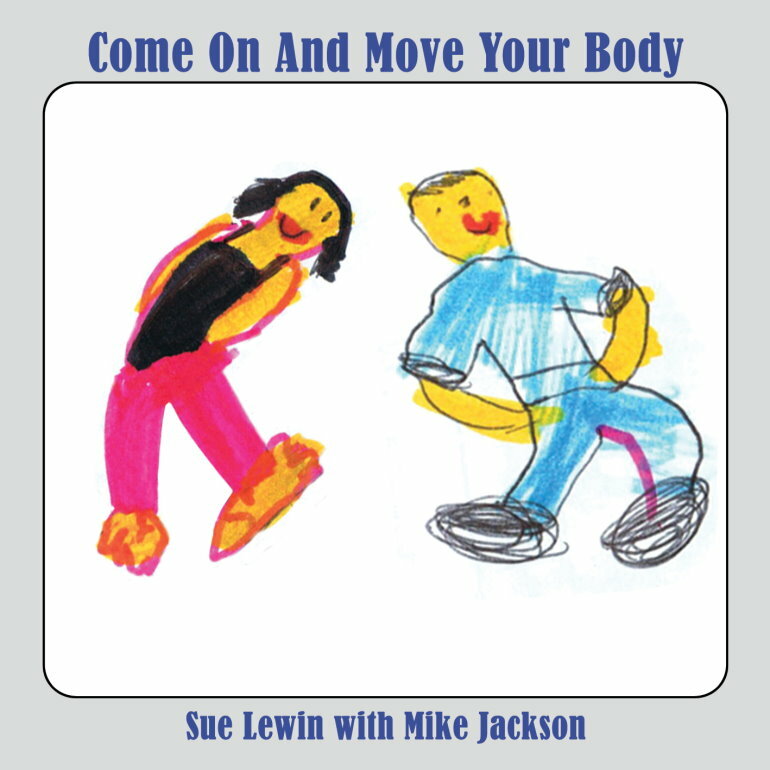 Come On and Move Your Body comprises 19 songs for actions and dance. The second collaborative album, Oopsie Daisy, contains 17 traditional and original songs which will have children laughing and tapping their feet.